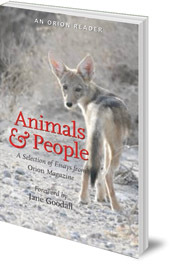 Explores the relationship between people and animals: the difficulties and the connections, and considers how those relationships illuminate our connection to the wider natural world. Perhaps nothing illuminates the complexity of our relationship to the natural world better than the relationship between people and animals. 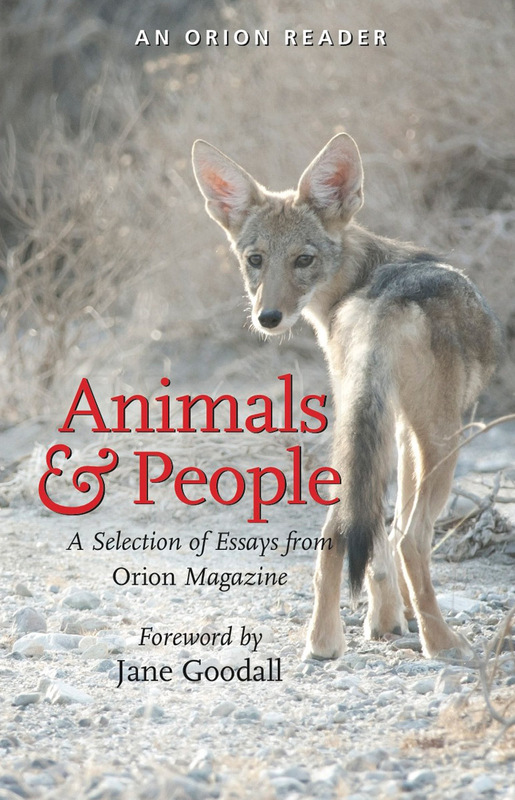 The essays collected here explore these contradictions in all their difficulty, but they also celebrate our connection to the animal world and provide a model for how we might respect and revere our fellow animals more deeply. As Pattiann Rogers writes, "For how can we possess dignity if we allow them no dignity? Who will recognize our beauty if we do not revel in their beauty? . . . How can we believe in grace if we do not bestow grace?" H. Emerson ('Chip') Blake is an ecologist who has been editor-in-chief of Orion Magazine since 2005. Previously editor of Milkweed Editions, his work has been recognised by many awards, including the PEN Literary Award and the New York Times Notable Books of the Year. In 2016 he received an honorary doctorate in Environmental Sciences from the State University of New York. Originally from Philadelphia, he lives in Housatonic, Massachusetts, US.